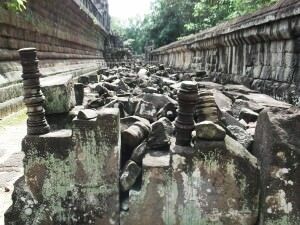 Visiting Angkor Wat: 1 Day or 3 Day Pass? 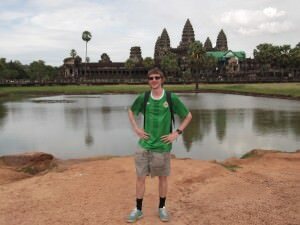 Visiting Angkor Wat: A 1 day or a 3 day pass? When you visit Angkor Wat and the Angkor Temples in Cambodia, you will get the option of a 1 day or 3 day ticket (and even a 7 day ticket!!). Here’s a few pointers that will help you decide which one is for you. I went for the 3 day ticket option as I knew it would be my only visit to the area, so I wanted to see as much of it as I could and give myself added flexibility. Please note that when people say they are visiting Angkor Wat – they don’t just mean one temple called Angkor Wat! There are tons of temples in and around the area and Angkor Wat is just the largest and busiest one – some of the others are better! – You can start your one day pass early in the morning and get a full day of use out of it, thus maximising it. – You could even do sunrise and sunset on the same day if you wanted (it’s open from 5am to 6pm). – You will save money (it’s $20 US for a 1 day ticket). – You only need to spend one day’s worth of tuk tuk or bicycle rental (or only a day’s worth of walking), again saving money. – You won’t get bored of temples. – You will end up just doing the best bits, so in essence you see all you want anyway. Sunrise at Angkor Wat – on the last day of my 3 day pass. 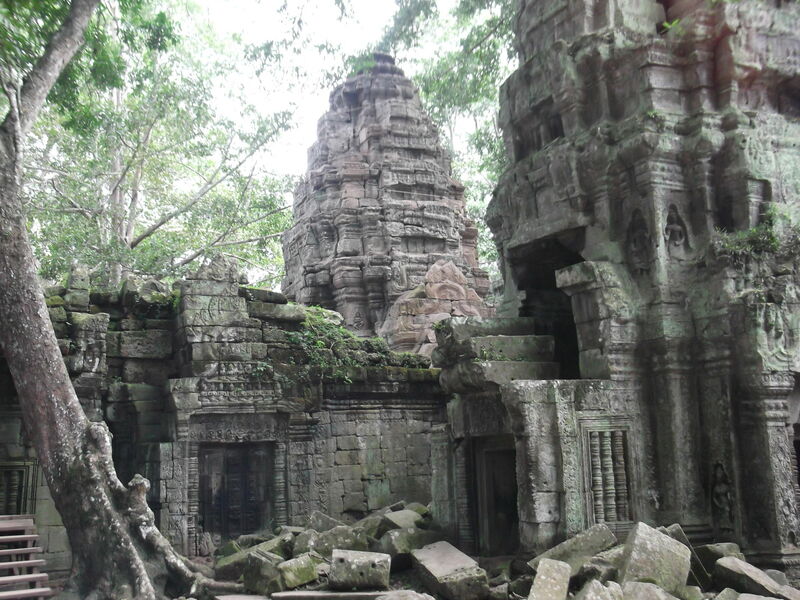 – You will definitely miss out on seeing some of the more unusual temples. 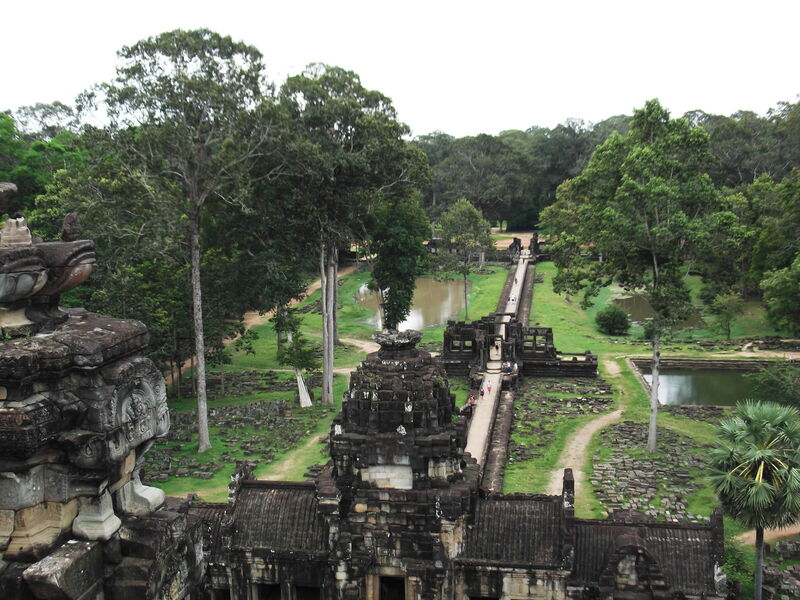 – You are simply doing the touristy thing and visiting Angkor Wat and the main Angkor temples, not really getting to all the off the beaten track temples. – You probably won’t be here again so you may regret doing it so quickly in one day. – If you bought the 1 Day ticket and liked it, to go back for another day will cost you the same price again (another $20), whereas a 3 Day ticket is $40. – You will be tired if you do an all day-er at the temples. 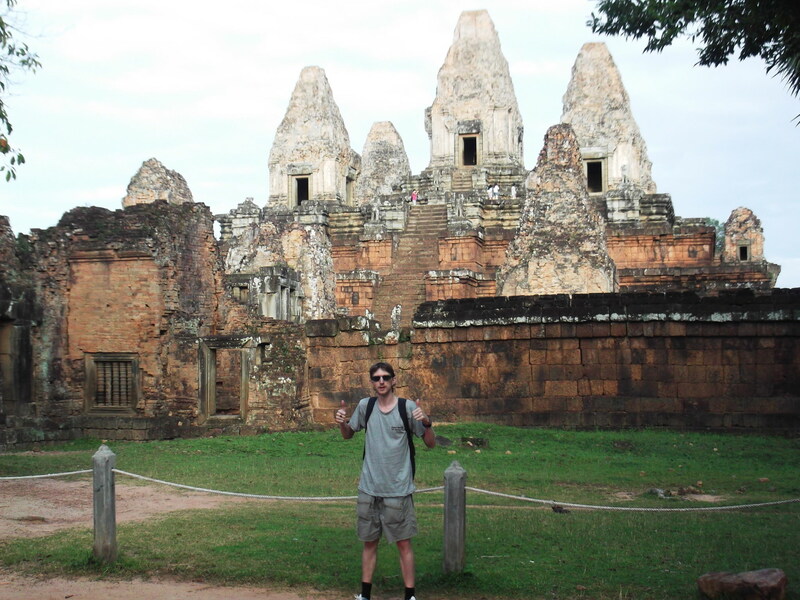 Visiting Pre Rup temple in Cambodia – on a 3 day pass I had time to check out loads of temples! This is the option I chose. I didn’t want to rush it all in one day and I had 4 days in Siem Reap so I had plenty of time for this, I’m totally glad I chose this option, and though I would recommend it, I understand that all travellers have different needs. 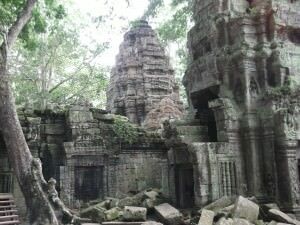 However in my opinion if you want to see the Angkor Temples properly, the 3 day ticket is a great option. – You can see A LOT in three days. – You will ensure you don’t miss any of the major temples in the area (Bayon, Baphuon, Angkor Wat, Preas Dak, Ta Prohm). – If you want to leave early one day, you can as you know you have another day (or 2 left). – You don’t have to rush around, you can relax! – It’s only twice the price of the 1 day ticket, but 3 times the length of time (The 3 Day pass costs $40 US Dollars whereas the 1 Day pass is $20 US Dollars). 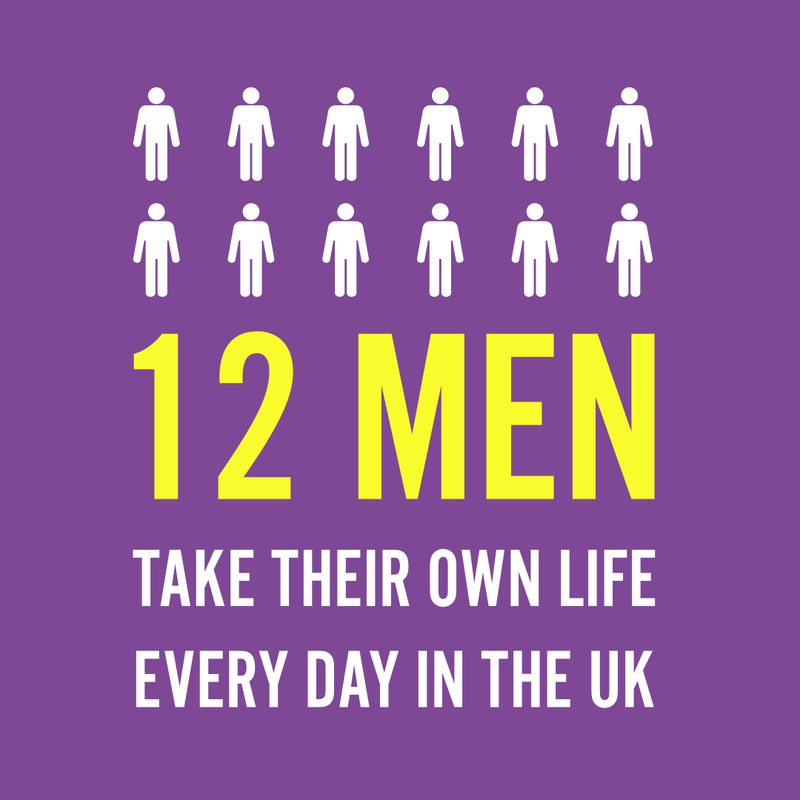 – You have to fork out another $20 US Dollars when one day could be enough for you. 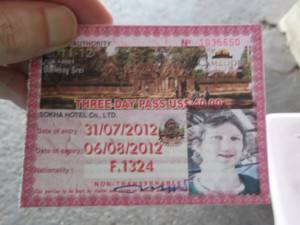 – You need to pay for 3 days worth of tuk tuk drivers, bicycle rental (although by walking you’d cut this out). 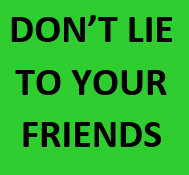 – If you end up seeing all you had wanted on the first day, you will feel like you wasted your money (this doesn’t apply to the first 2 days by the way, as that way it’s the same price i.e. 2 x 1 day tickets = 1 x 3 day ticket in terms of price). – You might get bored of temples! To be honest I didn’t even consider the option of getting a 7 day pass, but if you do it’s only an extra $20 US Dollars (pricey enough anyway though). For me the 3 day pass was easily enough, but nevertheless I will still give a few reasons on why the 7 day pass might be for you. It costs $60 US Dollars and to be honest is probably only for those with money to spend or those real temple enthusiasts! My 3 day pass for the Angkor Temples – it’s what I’d recommend! – The cost of $60 is steep no matter what way you look at it. 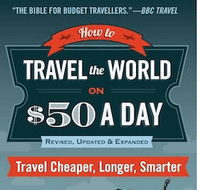 – Up to 7 days of spending extra money on tuk tuk drivers or bicycle rental. – You might be bored of the temples after 3 days meaning you’ve wasted it. – In all honesty, spending more than 4 days in Siem Reap as a traveller is probably too long. – The 1 day ticket would be much too rushed and doing sunrise and sunset in one day is also a big ask (my opinion of course). – The 7 day ticket is way too long. I wouldn’t even spend 7 days in Siem Reap! You might like some of my Phnom Penh and Cambodia stuff as well, the trip to the Killing Fields and the S21 Tuol Sleng Concentration Camp. Happy travels guys! This entry was posted in Angkor Temples, Angkor Wat, Asia, Cambodia, Destinations, World Heritage Sites. Bookmark the permalink. WOW. 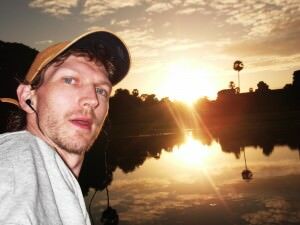 thanks for uploading the video of angkor at sunrise. I’ve been twice but never had the chance to go in the morning.. i love the reflection of the temple on the water. amazing! 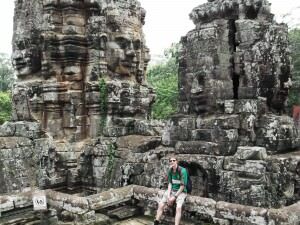 Do ppl find it boring in siem reap ? 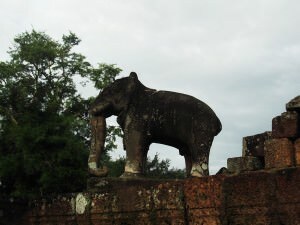 i suppose 1-2 days for temples and rest in siem reap?